How would I go about purchasing any of the properties? Step 1: Choose a property. Note: All properties are sold on an “As is, Where Is” basis. Step 2: Meet with a designated Account Officer to schedule your visit to the property you are interested to buy. Step 3: Make Purchase Offer and select payment terms. Request for a Purchase Proposal Form (PP Form) from the PNB SAMG Inquiry Desk. Attach to PP Form a deposit equivalent to 10% of your offer price. Submit PP Form and deposit to PNB SAMG Inquiry Desk. 10% Deposit upon submission of PP Form. 90% Balance within 30 days from receipt of Notice of Approval. At least 10% downpayment upon submission of PP Form. Balance of the purchase price payable up to 10 years monthly amortization. Up to 5 years at 6% Fixed Annual Interest Rate. 8% Fixed Annual Interest Rate for more than 5 years. Note: Property and its Indicative Rates are subject to change without prior notice. 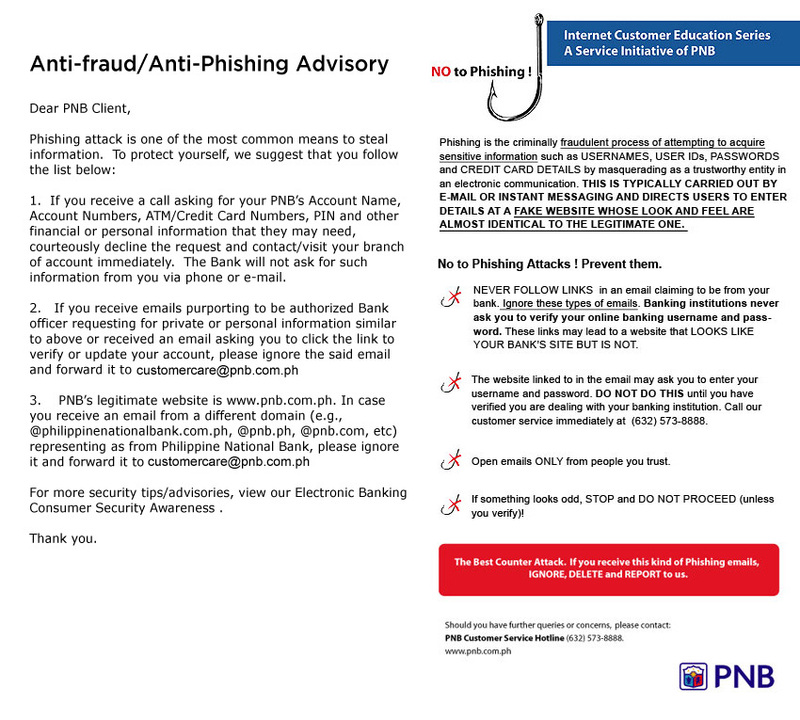 Step 4: Submit Supporting Documents to the PNB SAMG Inquiry Desk or Account Officers-In-Charge. Step 5: Relax and Wait for Notification. An Account Officer will attend the expeditious processing of your papers. You will be notified as soon as your offer is approved within 2 weeks. Can I physically inspect any of the properties before purchasing them? Yes. We highly recommend that you visit the property you are interested to buy before purchasing them. Kindly give us your preferred date of visit so we can make proper arrangements and secure a gate pass for you and your company. Do I have to bid on any of these properties? If there are other interested buyers who submitted their purchase proposal on a particular property, a private sealed bidding may take place. You will be notified formally through letter to participate in the private sealed bidding. Do I have to go through middleman or can I deal directly with the bank to avoid paying high? You may go through a real estate broker but we highly recommend that you buy directly from PNB Special Assets Management Group. Should you want to hire a real estate broker, please make sure that he / she is accredited by PNB. Do you have a tollfree number I can call? We do not have a tollfree number but you may contact us at 891-6040 to 70 local 4713 or 5734115 (direct line) or email us at properties@pnb.com.ph. Our customer service staff will be happy to assist you with your needs / queries. What’s the Pabahay Bonanza program? The PABAHAY BONANZA Program is a sales program that offers HUGE DISCOUNTS and very friendly terms. Click on PABAHAY BONANZA to learn more. Should you have any other questions / inquiries, you may reply to this email (properties@pnb.com.ph) or contact us at the numbers provided above. We hope to be of service to you.